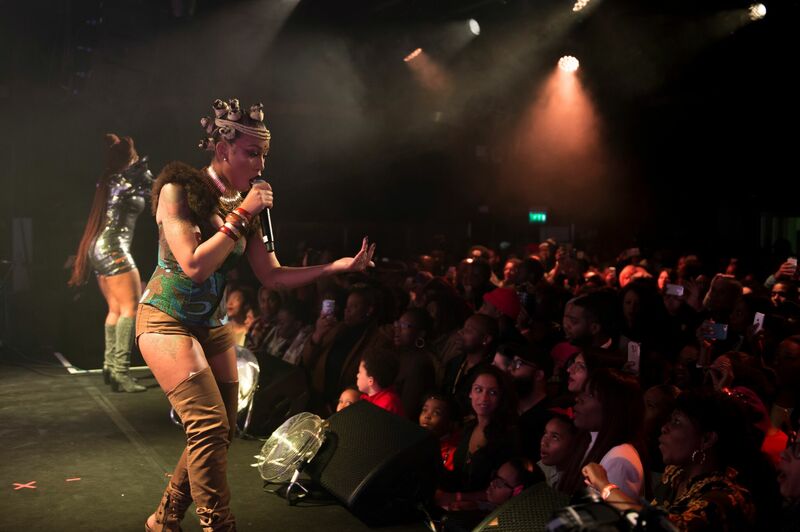 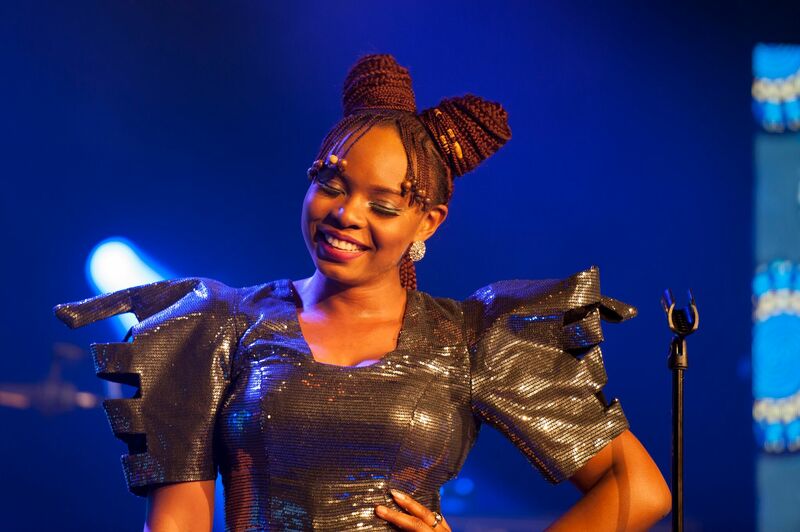 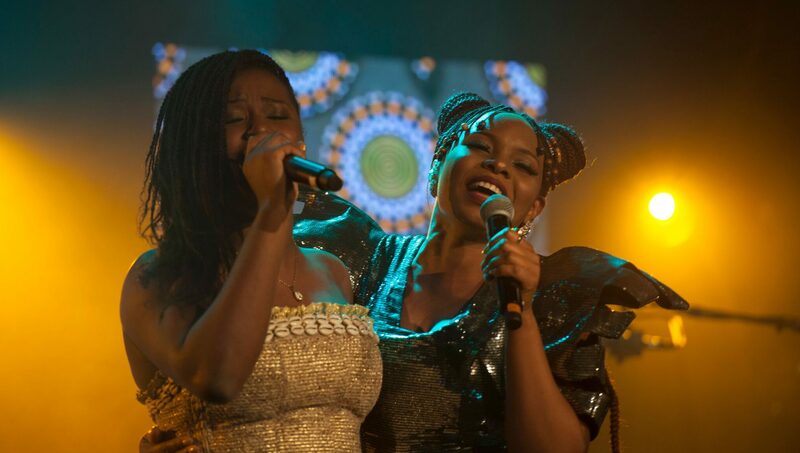 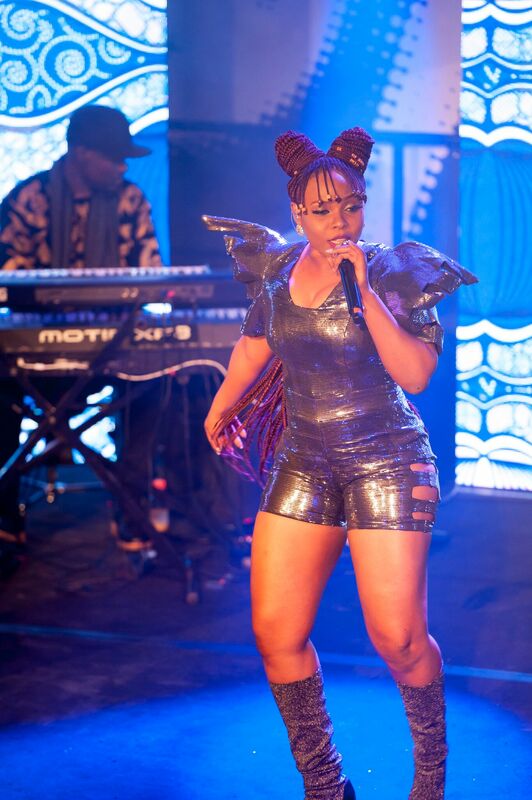 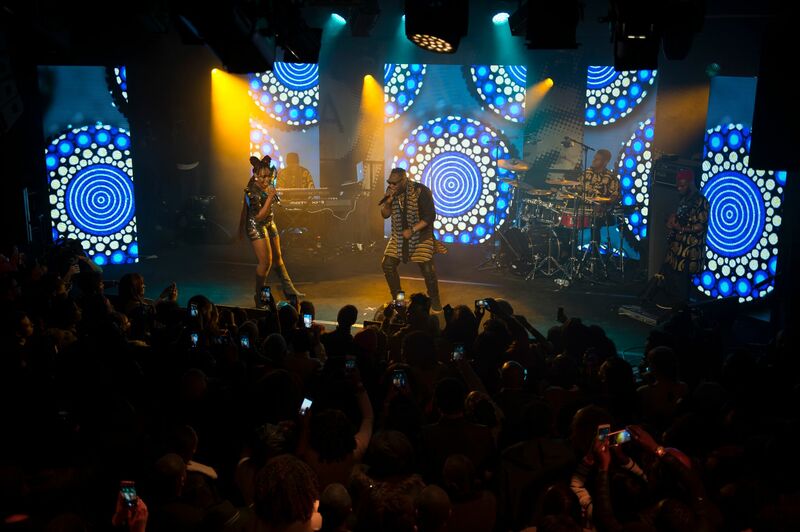 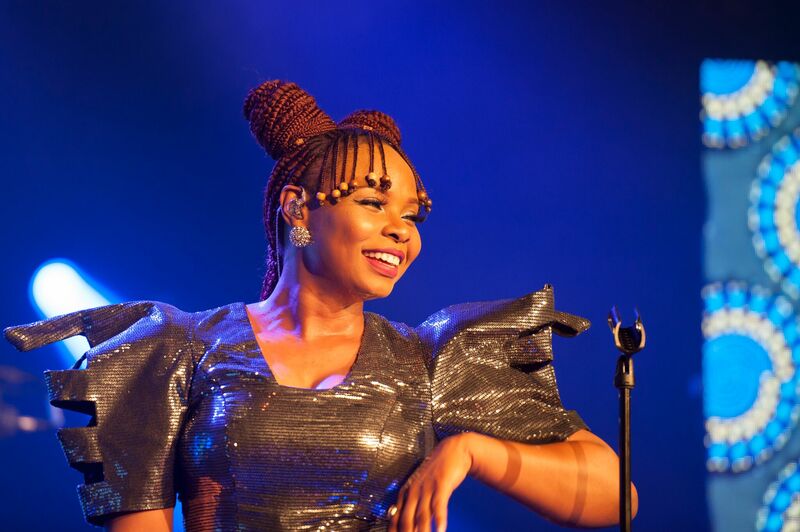 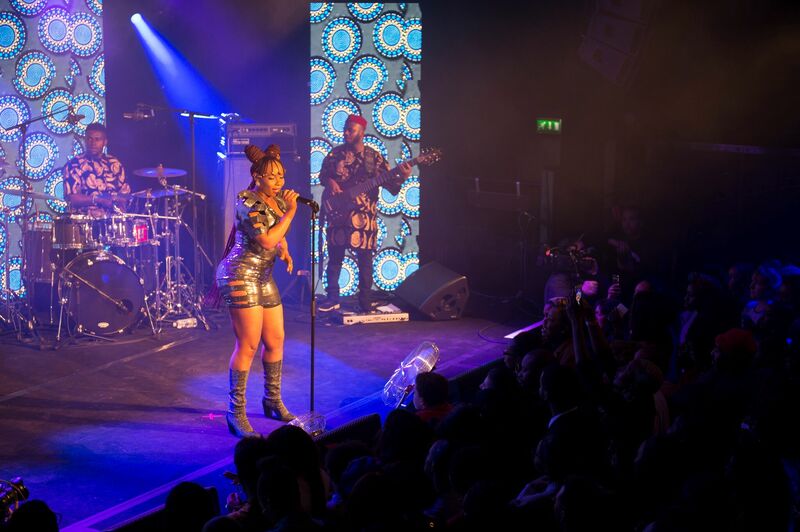 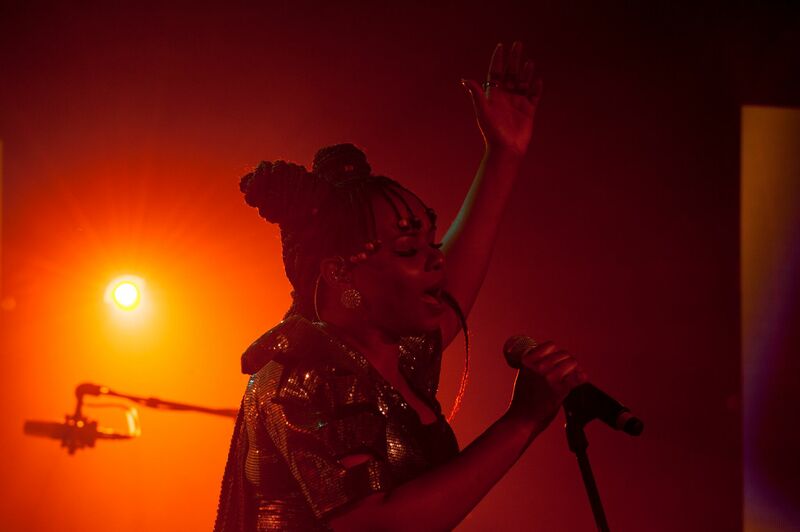 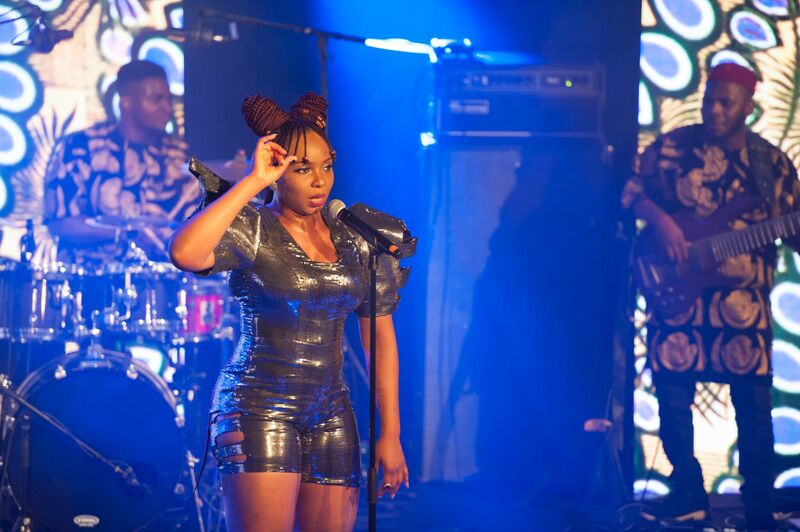 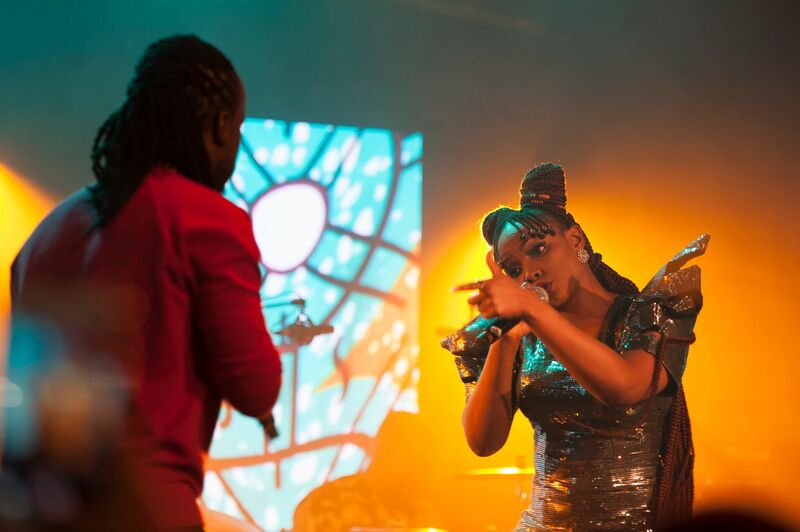 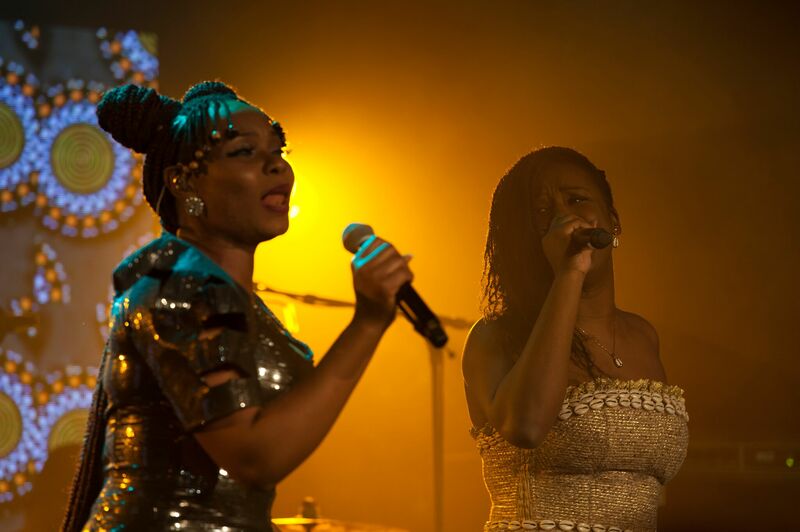 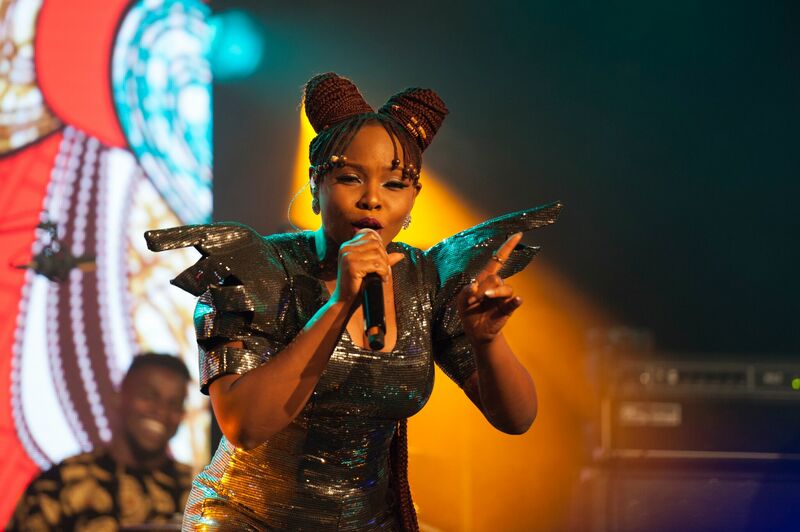 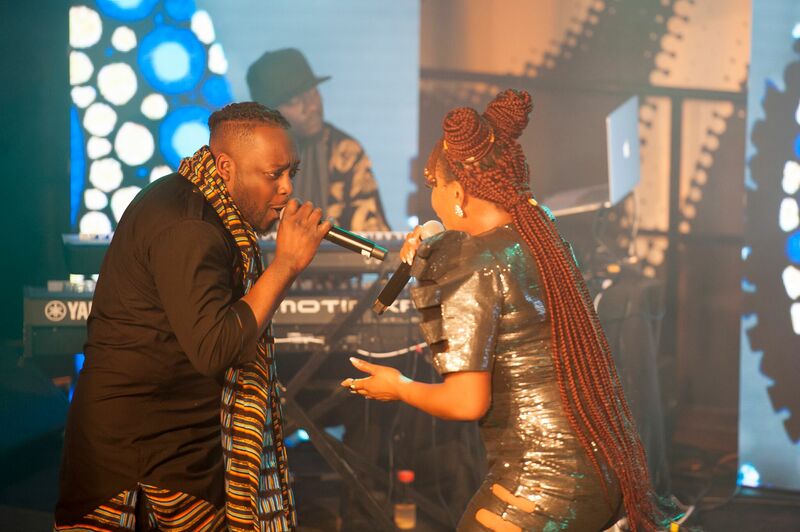 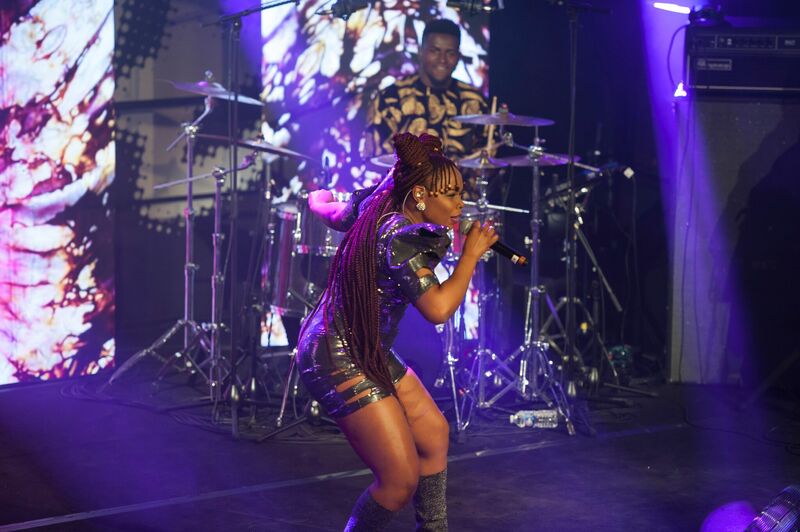 On Tuesday, Feb 27, Yemi Alade gave a private concert in Paris for the second edition of TRACE Live and the Nigerian singer literally set the place on fire ! 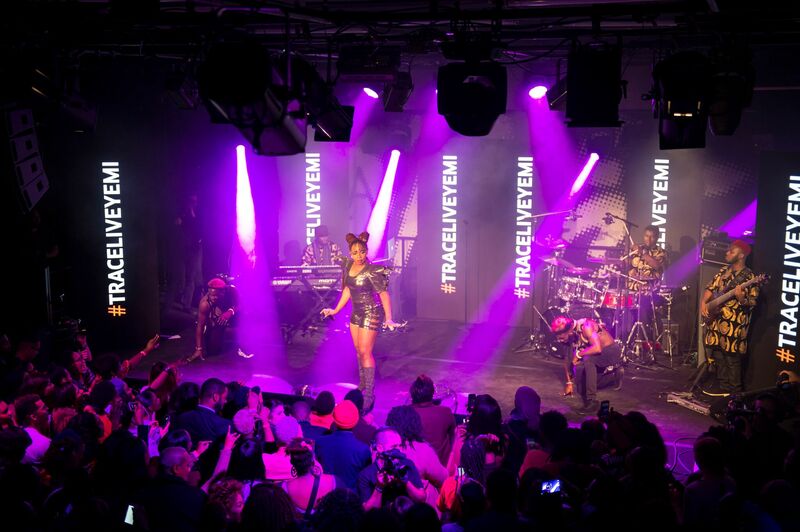 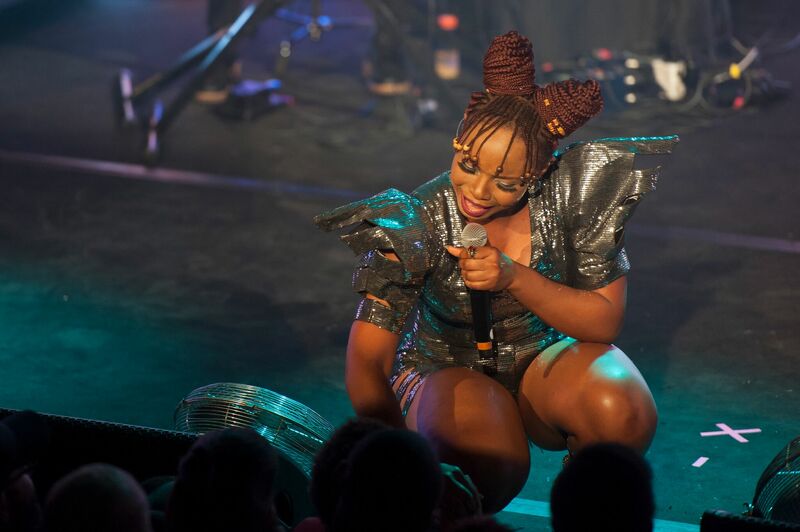 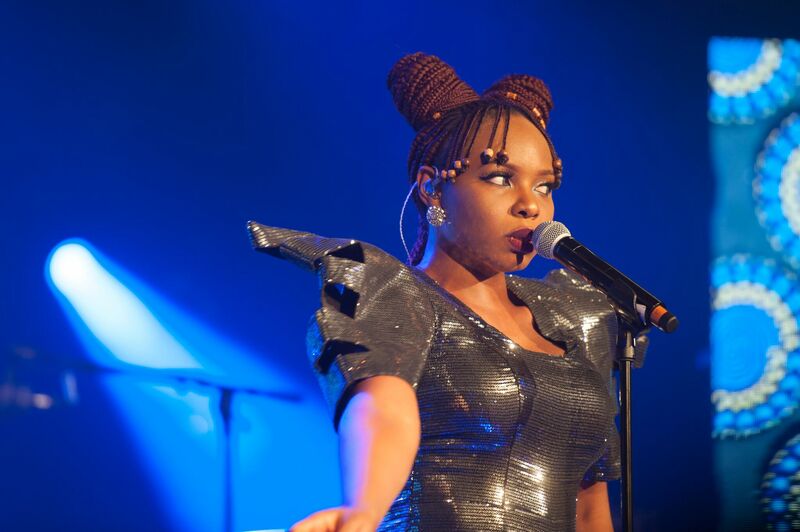 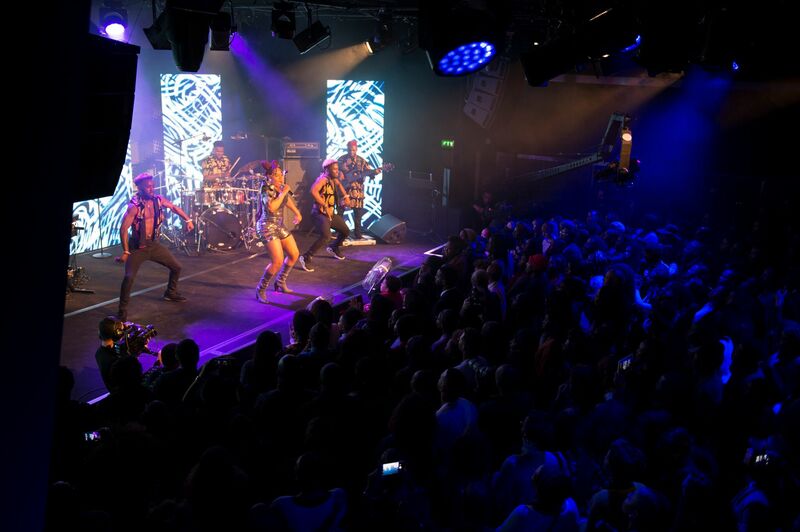 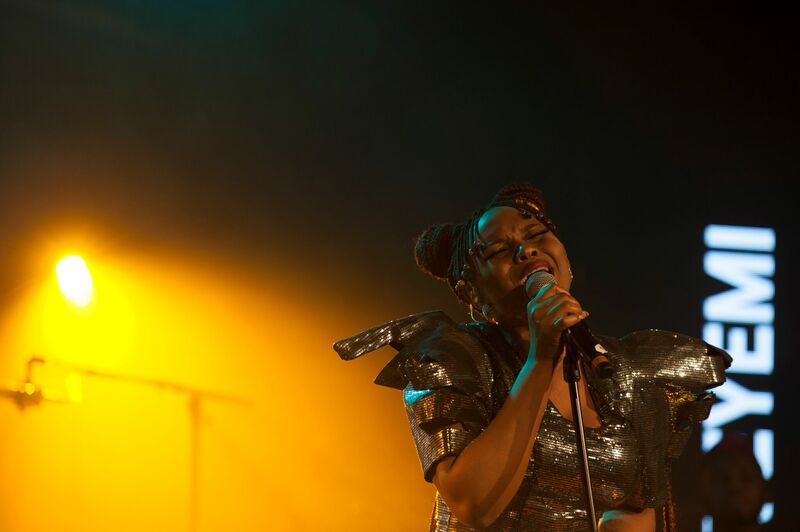 Only a few privileged TRACE fans had the chance to be in the audience for Yemi Alade’s special performance at La Place in Paris. 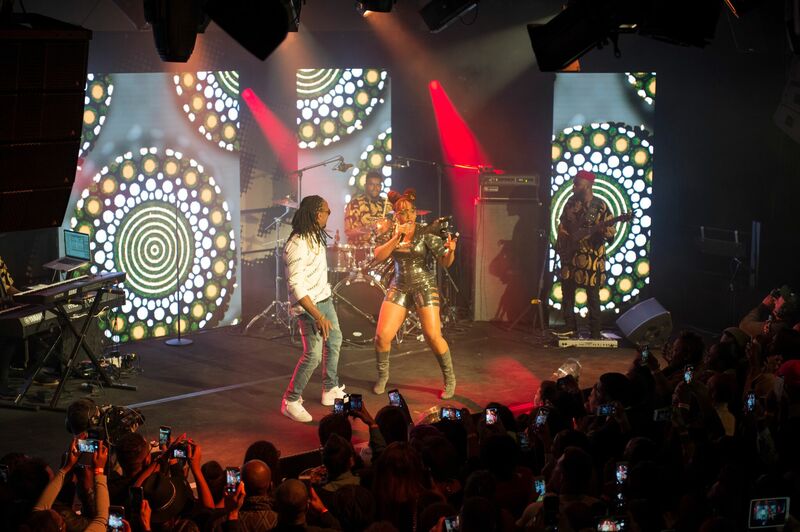 While she’s getting ready to go on her first major European tour, the “Knack Am” singer made a stop in one of her favorite cities for a special private show. 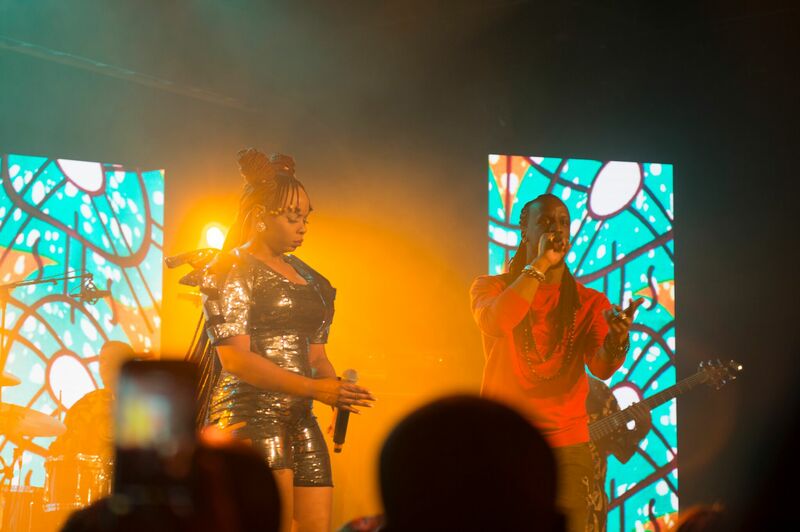 Those who weren’t able to attend could still watch the concert live on TRACE Africa FaceBook Page. 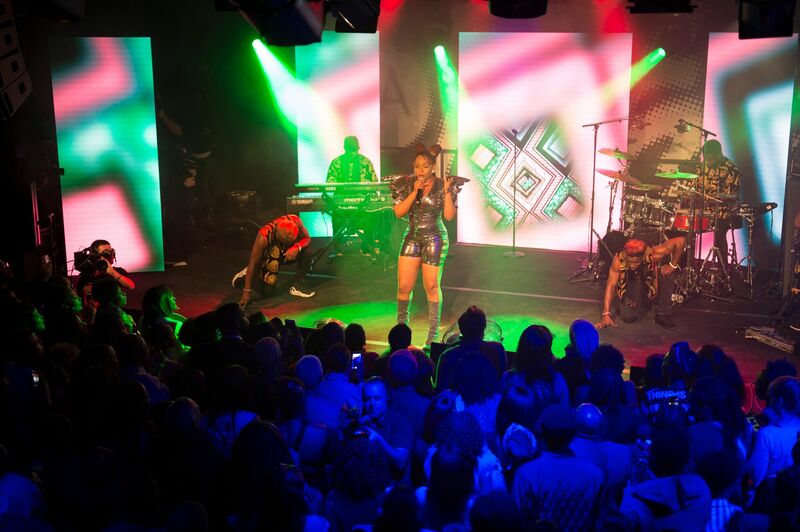 During almost 2 hours, Mama Africa and her band performed more at least 20 tracks from throwback hits such as “Johnny” to the most recent banger “Single & Searching”. 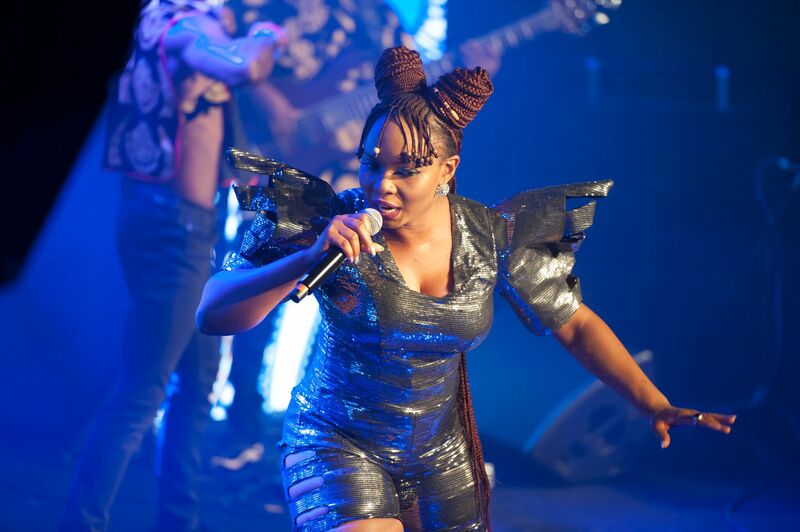 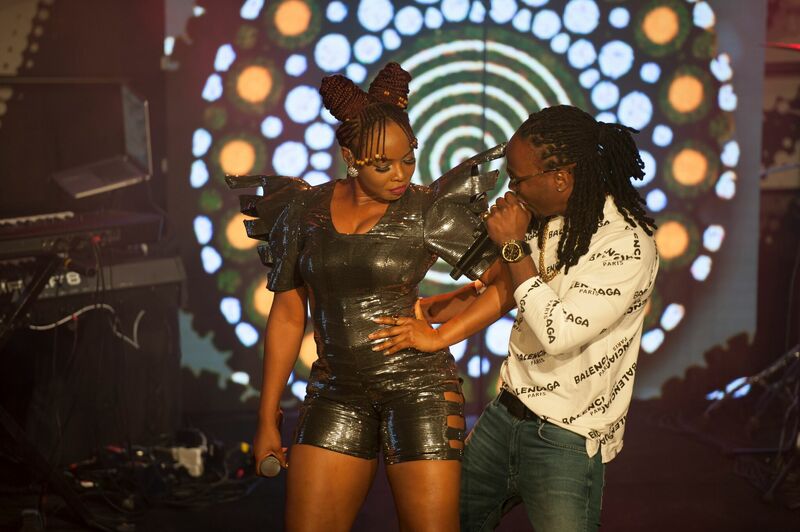 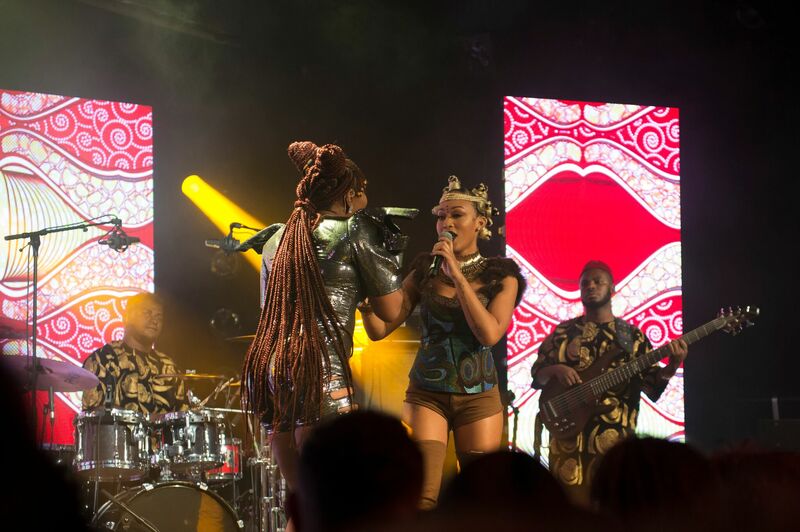 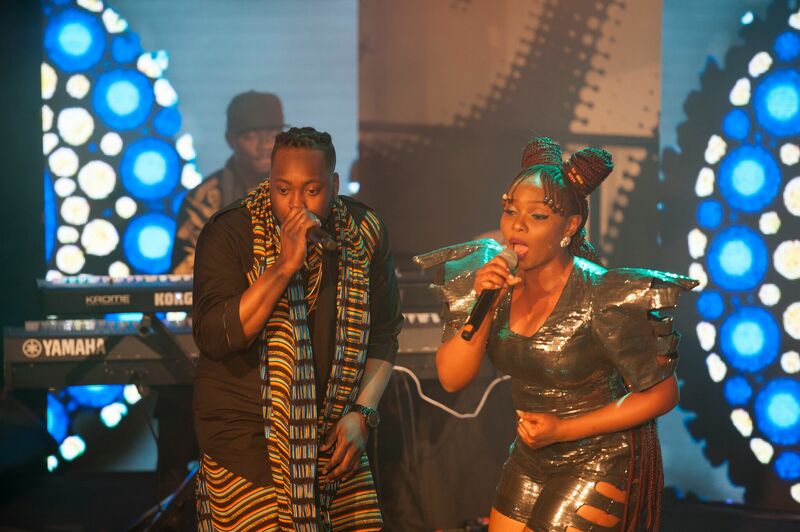 Yemi Alade also had a surprise for the crowd as she invited Admiral T, Lylah, Charlotte Dipanda, Youssoupha, Silvastone and also MHD to join her on stage. 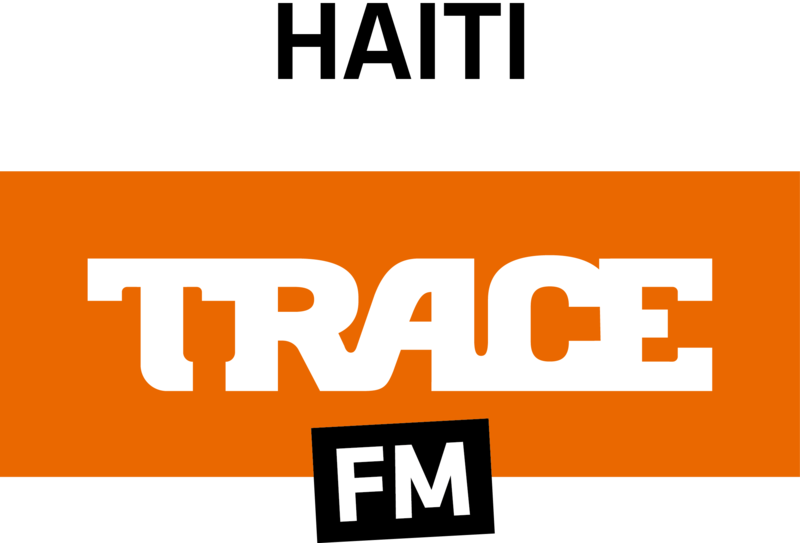 Check out the pics above and stay tuned as the full concert will soon be broadcasted on all TRACE TV channels and our platform TracePlay.Tv !